If you think you would like to be a part of our team then please contact us today using the form below. Having the best people for the job is key, and we are always on the look out to expand our growing team. We have positions in both our sales team and spaces available to become a Cleaning Operative. Our sales team are ever expanding and work in the local areas of Hastings, St Leonards-on-Sea, Bexhill and all surrounding areas providing possible residential customers on the spot quotes. 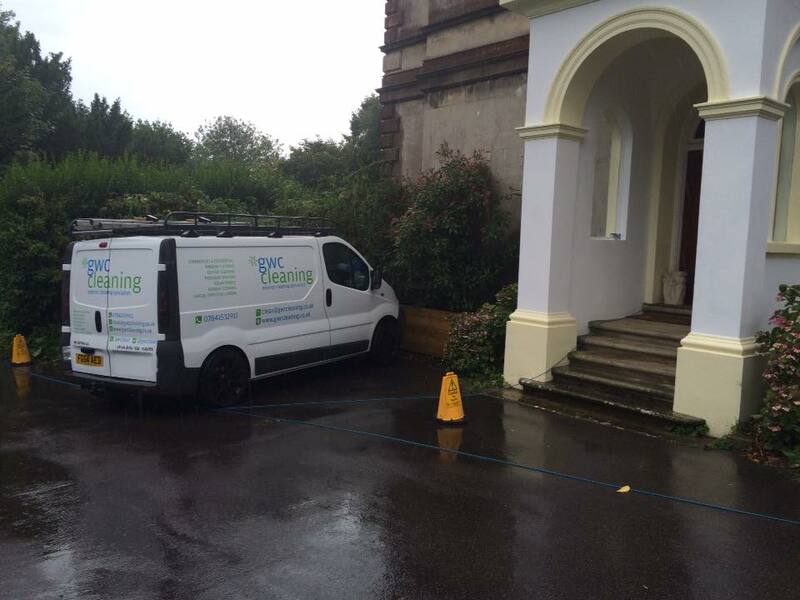 Our Cleaning Operatives carry out duties including maintaining our regular window cleaning rounds, as well as pressure washing and gutter clearing jobs. All potential employees are subject to DBS checks and a 3 month trial period.